If you’re planning to go out of town this long weekend, then you should factor in this bit of motoring news: The Metropolitan Manila Development Authority (MMDA) has announced that the number-coding scheme will be suspended for four days during this Undas period. According to the update that MMDA chairman Danny Lim posted on his official Facebook page, number coding will be lifted on October 31, and November 1, 2, and 5. 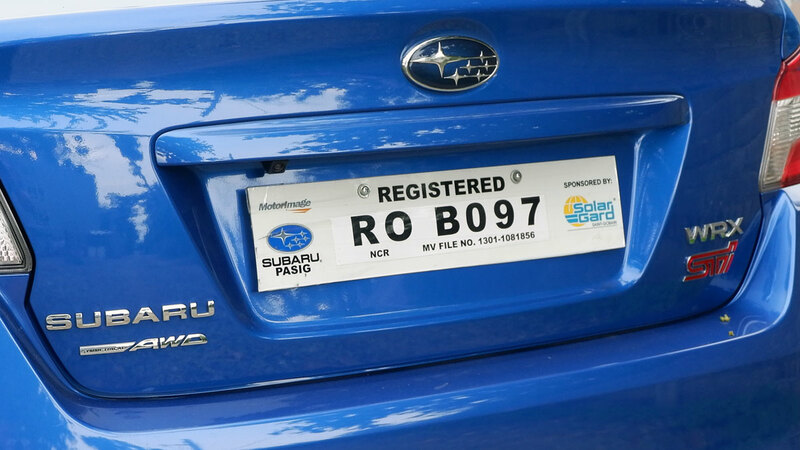 So from tomorrow until Monday, you can use any registered car around Metro Manila as you please. “Inaabisuhan ang lahat na ngayon pa lang ay pagplanuhan na nang maigi ang inyong mga byahe,” Lim stated in his post. This suspension of the number-coding scheme is on top of the MMDA’s other initiatives to help manage traffic during Undas. Since October 27 and until November 3, the MMDA is enforcing a ‘no day off, no absent’ policy for traffic personel. The agency is also monitoring the situation around major cemeteries in the metro, including: Manila North in Manila, Manila South in Makati, Loyola Memorial Park in Marikina, Bagbag Public Cemetery in Quezon City, and Manila Memorial Park in Parañaque.